Earlier this week I revealed my Disney Stocking Stuffer guide, and today I’m very excited to feature one of the Etsy shops on there a little more in depth! The shop is run by a woman called Jessica and is named Fishes give Kisses. Her shop has lots of gorgeous Disney inspired necklaces – I have a feeling that whatever movie or character is your favorite, you’ll find something you like there! 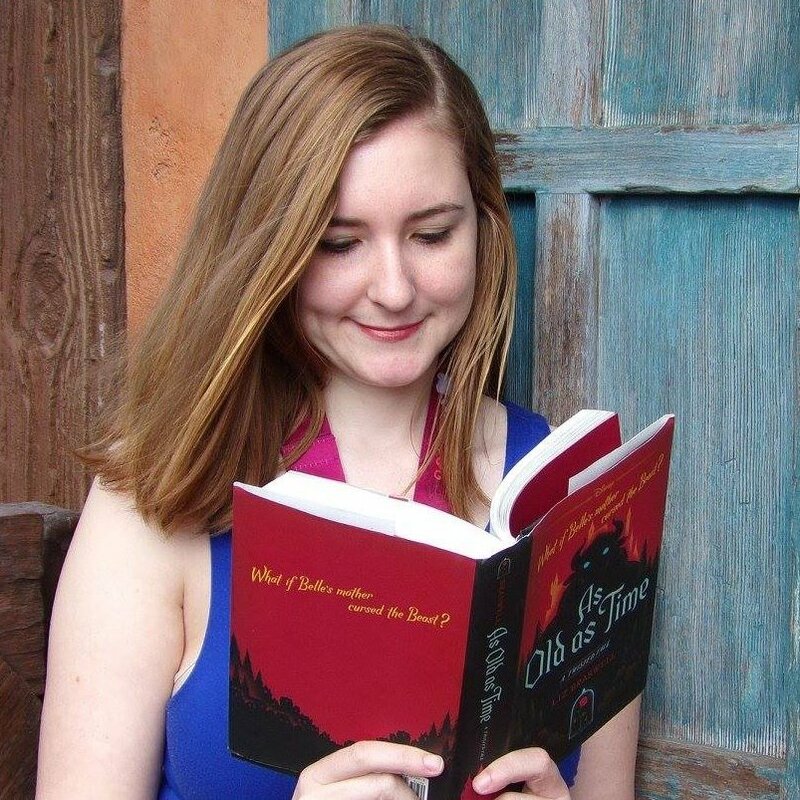 From my interactions with her, Jessica is a sweet, hard working person who has recently started trying to work her Etsy shop full time – so I’m happy to support her and share her wonderful work here with you! She was kind enough to send me a couple of items to review and giveaway. Everything came wonderfully packaged in beautiful little boxes or pouches, so if you’re looking to put this into a stocking or give as a gift she makes that very easy to do. You can also choose different types and lengths of chains based on your preferences. One of the most unique things about her line of jewelry is that she has a number of glow in the dark pieces! And yes, they really do work – I tested this one myself. I can only imagine how fun it would be to be wearing this into the parks. It could get charged from the Florida sunlight and then you’d see it glow once it gets dark, or when you go indoors to a dark area. So cool! Plus, it’s absolutely gorgeous both when it’s glowing and when it’s not. In the daylight the slipper is clear with sparkly glitter. The perfect necklace for Peter Pan fans. I love how it is an some ways an obvious reference to Peter Pan, but not over the top either. It would also really work well for a costume or a Disney Bound. 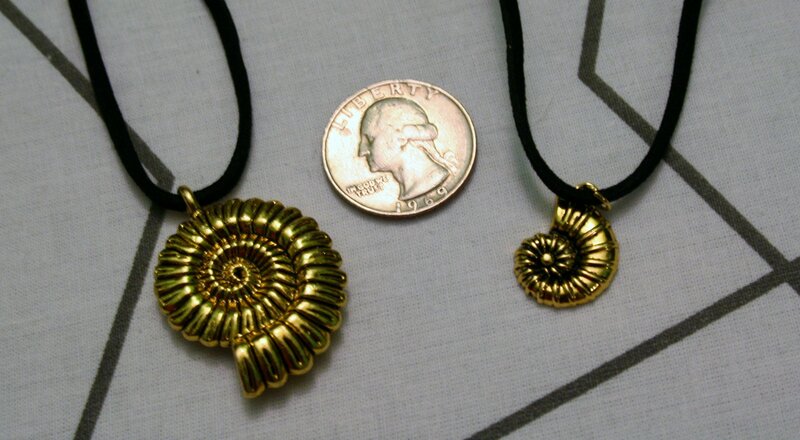 It’s a sturdy, high quality charm that makes a really cute necklace. This is just a small sampling of all the amazing items Fishes Give Kisses has to offer. Each piece is more beautiful than the next. I highly encourage you to go check out the shop and see what else there is! 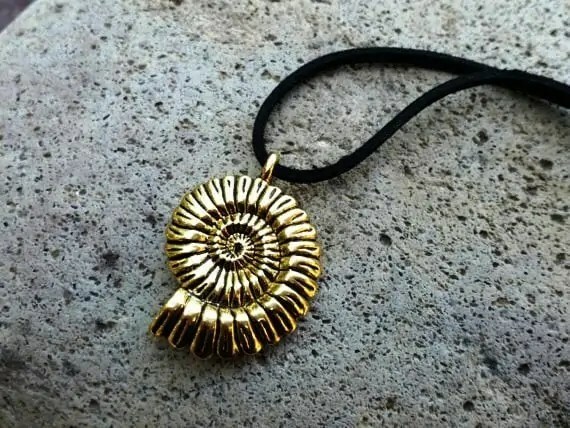 And now I’m super excited to share that we are giving away two of these necklaces to two of my lucky readers! 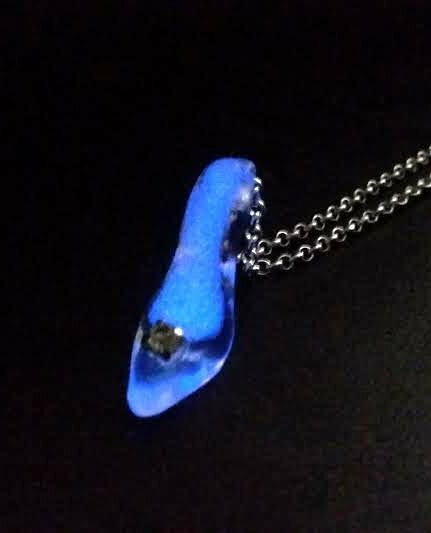 One will win the glow in the dark glass slipper necklace, and another reader will win the small Ursula inspired necklace. All you have to do to enter is fill out the rafflecopter form below. Giveaway runs until midnight on November 11th! I rarely wear necklaces (too many little hands grabbing at me), but my niece would love either of these 🙂 I’m kind of in love with her red heart crown earrings, myself! Haha I understand that! I can’t wear earrings but I love those too. Sofia the first, Anna, Elsa, soooo many!! I know! I love the Anna coronation necklace! I LOVE the glow-in-the dark glass slipper! Oh my goodness! So many awesome pieces! I have a few bookmarked for Christmas! Love the Ursula one! Hehe I have a few I’ve saved as well on my Etsy wish lists! That is one of the first ones that caught my eye! The necklace that is my favorite is the Glow In The Dark Glass Slipper necklace. I like the Pan Pipes. Peter Pan is one of my favorite childhood books and movies. Thanks for sharing. All of the Mermaid glowing necklaces are gorgeous! I agree, the mermaid stuff is awesome! 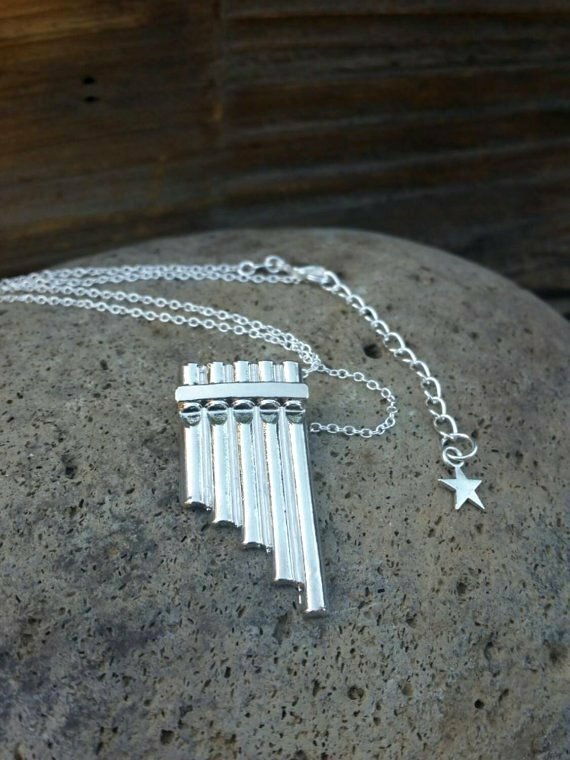 I love the Peter Pan flute necklace! Oh, that necklace would be so perfect for a Hawaii wedding – and affordable too, when wedding jewelry can be really expensive! 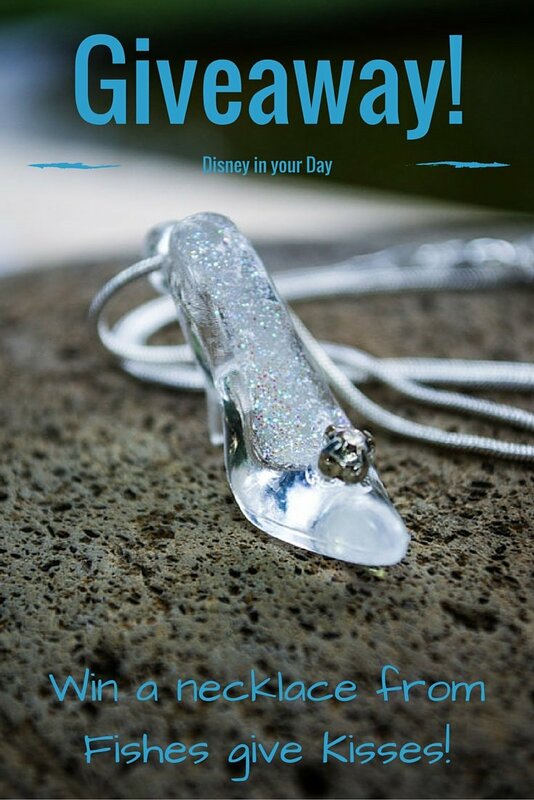 I LOVE the Glow In The Dark Glass Slipper necklace. Thank you for hosting this, Becky!!! Beautiful designs. Thanks Julia, I’m glad you’re joining in the giveaway! What an awesome giveaway, thank you for hosting!! You’re very welcome, I’m glad I can share this awesome shop with people! Isn’t it cool? That one is really neat! I’m really tempted by the red apple necklace too – and I agree, perfect for teachers! These are so adorable. I especially love Disney! I’m glad to hear it Ginger! I especially love the pan flute necklace, and the fact that he slipper is glow in the dark. Thanks Christie, they are really unique items! Those are such cool necklaces! I love that she has some that glow in the dark. My favorite has to be the Peter Pan necklace, though. I love the little star detail. I agree, there are so many great little details like that on her pieces! Totally agree, I’m going to try and do a lot of my holiday shopping on Etsy to support small businesses. I love the glow in the dark mermaid necklace, Elsa snowflake, and Tinkerbell. Ahh so exciting! I must see pictures of the shirts! Have a fantastic time!! I love the glass slipper necklace! The White Rabbit Necklace, Alice in Wonderland Necklace is adorable! That one is too cute!